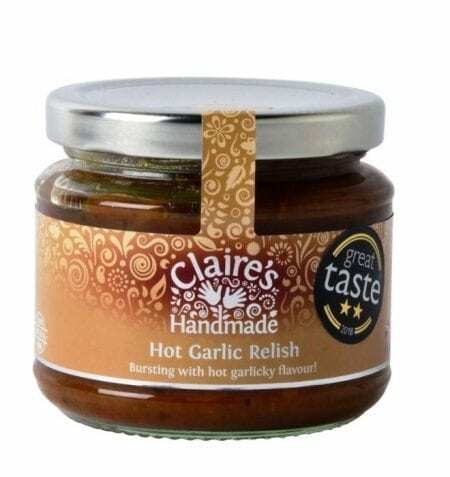 Bursting with hot garlicky flavour! A delicious pantry essential for all garlic lovers. 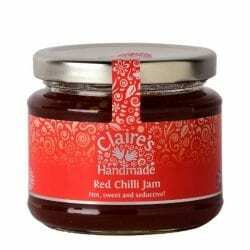 Bursting with garlic and flavoured with ginger root and red chilli, this relish adds fantastic flavour to curries and any savoury dish that needs a hot and spicy boost. 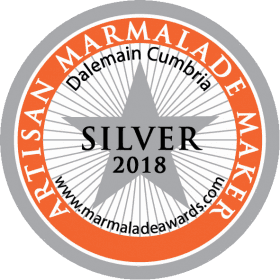 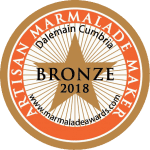 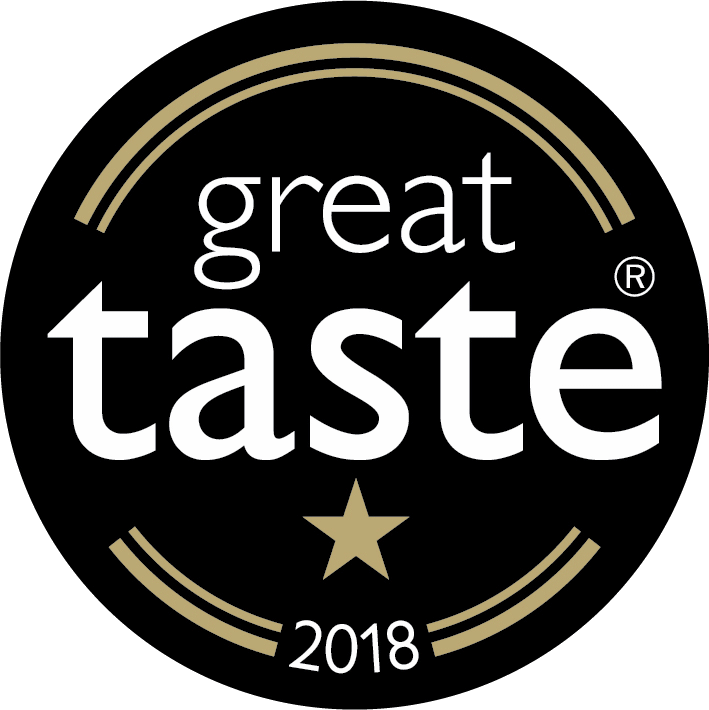 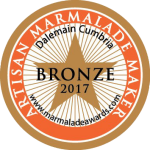 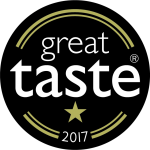 Winner of Great Taste Awards 2018 2 stars! 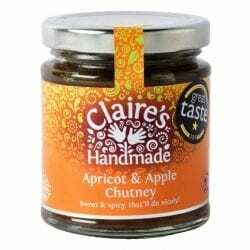 Ingredients: allergens in bold. 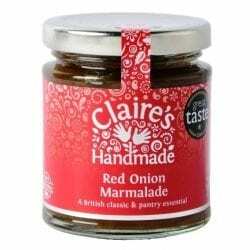 Onions, garlic 22%, distilled malt vinegar (from barley), sugar, dark brown sugar, dates dried (in rice flour), tomato puree, ginger root, red chilli, spices, salt, acidity regulator: citric acid.